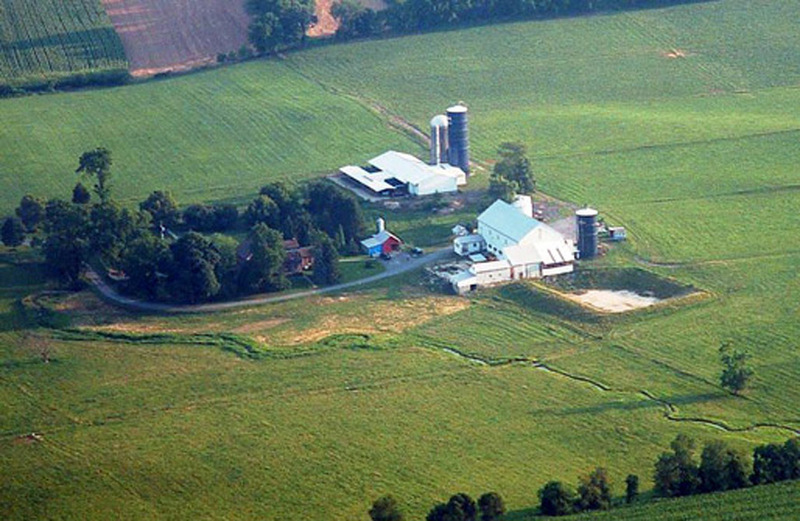 Bendy Brook Farm is located on 120 acres pristine farmland in Oley, in south-eastern Pennsylvania. The Mast family has been farming the land since 1941. Nevin has been working with livestock for over 40 years and is passionate about providing your family with healthy, high-quality products. The land has been kept chemical-free for over 25 years.